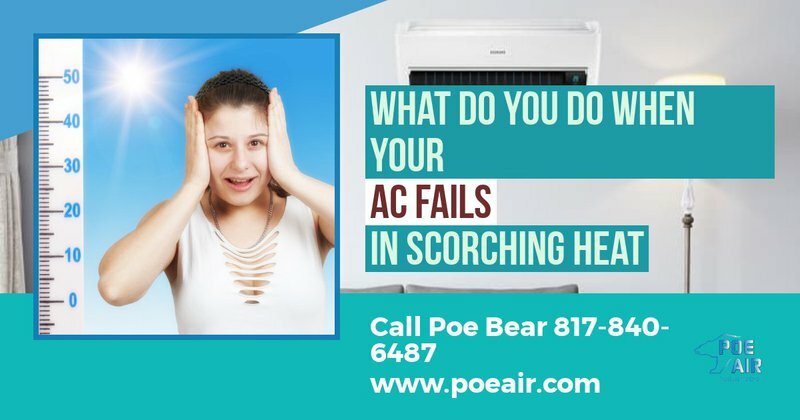 Hey Fort Worth People time for an AC Tune Up, it's officially spring time and it's time to get on with that spring time cleaning. 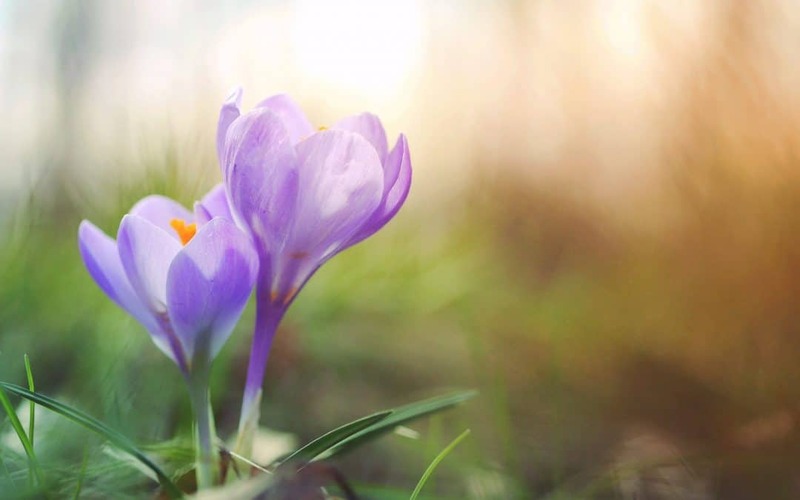 However, very often the cleaning and maintenance of your HVAC system is forgotten about at springtime and then summer comes and you have problems. 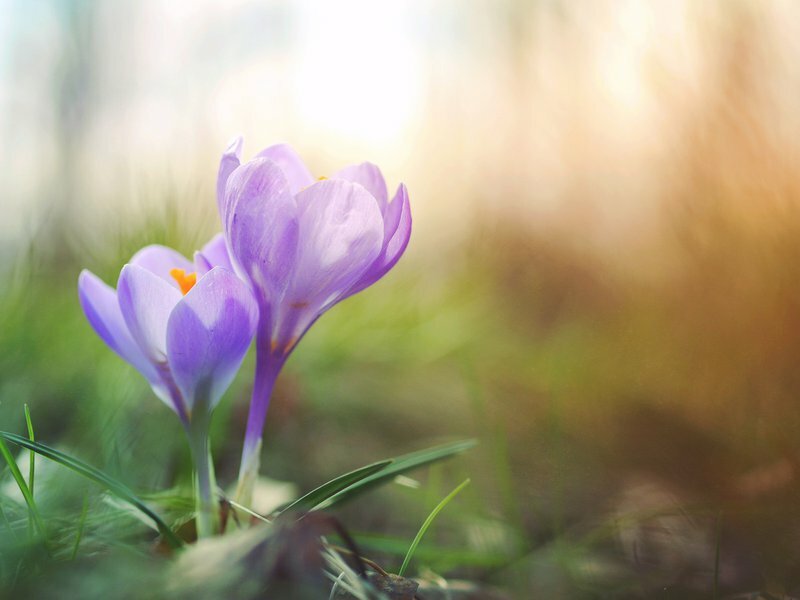 It is important that you put in your busy schedule some time for a spring AC Tune Up your air conditioning. Here's why we think you should add a spring time tune up to your schedule this year. It is important for your AC to be energy efficient because when it is efficiently running it provides you with many benefits and one of those benefits is the savings you make, by reducing the energy bill that would normally be higher with a system that is straining. Tuning up your AC regularly ensures that the AC is running efficiently and thus reducing the energy bill because less stress is being put on the system causing it to work harder. 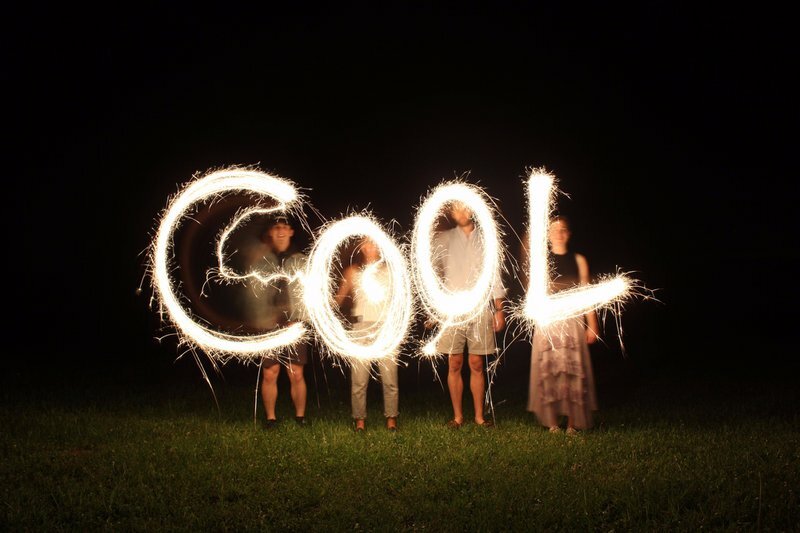 Less stress and energy to cool your home. We get it, making a purchase of a new HVAC system is a massive investment and you want to make sure you get fantastic benefits and long life of your system. When making upgrades or investments to your home, then it is prudent that you take the steps necessary to protect it and ensure that the quality remains and lasts for as long as possible. Air conditioning regular AC Tune Ups will assist your AC to last longer and maintain its quality for a longer period, thus ensuring your investment is giving you a great ROI (Return On Investment). Many of the manufacturers will require the homeowners to maintain the quality of their AC system by having it checked regularly. The warranty might become null in void if you never made those necessary steps to ensure your system was maintained as it should be. You should take precautions and ensure the coverage of the warranty and also when you should tune up and maintain your system. An AC Tune Up regularly reduces the amount of carbon footprint in the environment. Everyone in the modern days should try all their best to make decisions that are environmentally friendly and tuning up your air conditioning is one of them. 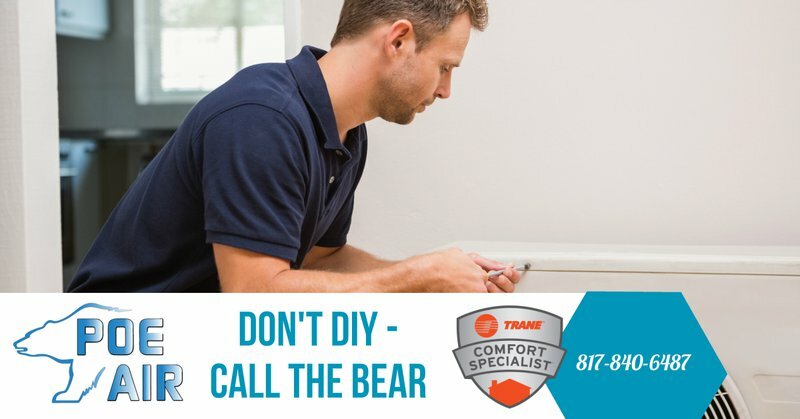 An AC system that is not functioning properly will not be able to cool your home consistently, therefore you will find you can't maintain adequate temperature control. There may be times when you will find there are different temperatures in the different rooms in your home. If you tune up the system, you will have control over the cooling power, and you will not have inconsistent cooling. Thus saving you money and energy. Regular tune ups will help you detect small problems that may exist in your air conditioning early enough and thus they will be taken care of in advance before a small problem becomes a big problem. This will save you a tremendous amount of problems and money. Checking the air conditioning regularly will ensure that you will not be surprised that your air conditioning has stopped and fails to cool the environment. This could be a simple problem such as running out of coolant or of course it could be a more serious issue. However, keeping to your regular maintenance schedule will negate this. The main aim of having an air conditioning system in your home is to ensure that you always have quality air to breathe. At times the air in the homes is harmful and toxic than the air that is outside. A quality HVAC system with highly efficient filters and air cleaning within the system ensures that you always have quality air. These are just a few of the reasons that you should always have your HVAC system tuned. Of course there are more reasons why? Just ensure you get on the poe air maintenance list, we will make sure you have no problems this summer.